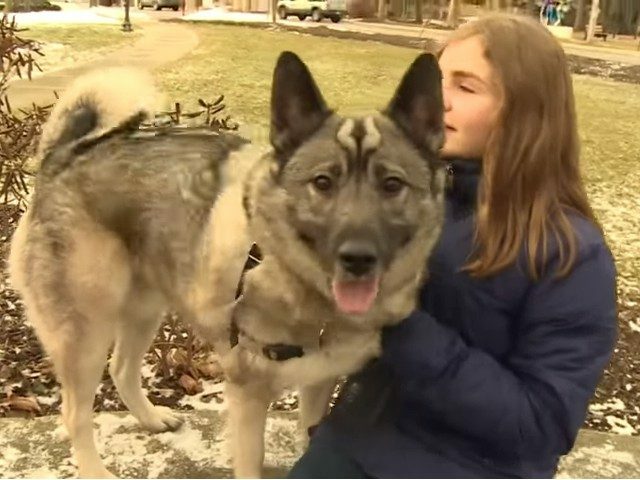 Proving that every dog really does have his day, a Saugatuck man was surprised to open his mailbox and find that the State of Michigan had approved his puppy for a $1,500 monthly unemployment benefit. The letter informed Haddock that Ryder had qualified for a $360 a week payment, he told WZZM. “I got a letter from the UIA on Saturday, my name is Michael, my dog is Ryder. I was surprised to see it, but I had a good laugh, actually,” Haddock said. But while it may all seem like just a humorous turn of events, the story really speaks of benefits fraud. The state tracked down the filing and found that it was a fraudulent claim by someone trying to scam the state out of benefits. UIA investigators did note, though, how odd it was that the scammers used a pet’s name to perpetrate their fraud. Still, the fraud was caught. Representatives of the UIA said that the benefits had already been flagged and canceled even before Haddock had contacted them about the letter. “Unfortunately, Michael Ryder’s claim will not be allowed. I know first-hand it is rare for ‘man’s best friend’ to contribute financially to the household and that will continue in this instance,” said the UIA’s State Administrator of Investigations, Tim Kolar. The UIA says it has stepped up its review of benefits filings because fraud has been on the risen.